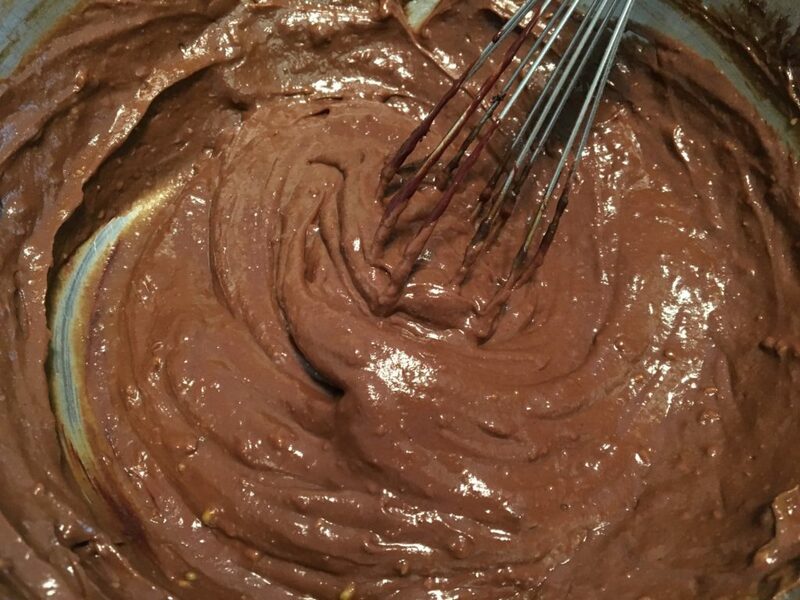 If you would have told me 4 months ago how much I would love this vegan, sugar free, chocolate-avocado frosting … I would have laughed right in your face. Who the hell makes chocolate icing with avocado?! It’s been tough giving up sugar (among other things) but I’m 30lbs down and counting! Woooohooo! I hope you enjoy this recipe. Be sure to tag me when you make and share your frosting. I’d love to know how you enjoyed it. This is an easy vegan, sugar free frosting to make for cakes, homemade pop tarts and even to spread on cupcakes or dip strawberries. Mix by hand (if you are brave and have great whisk stamina) or us electric mixer.